Saint Patrick’s Day is celebrated each year in honour of the Saint born in the late 4th century and later kidnapped aged 16 when he was sent as a slave to Ireland. He escaped and eventually established monasteries, schools and many churches. It is said that he used the Shamrock to describe the Trinity and because of that, Saint Patrick’s Day is a huge celebration everywhere around the world for Irish people and there are always plenty of Shamrocks involved. There are many ways to celebrate, and if you put on your own party, here are some fun decorating ideas! 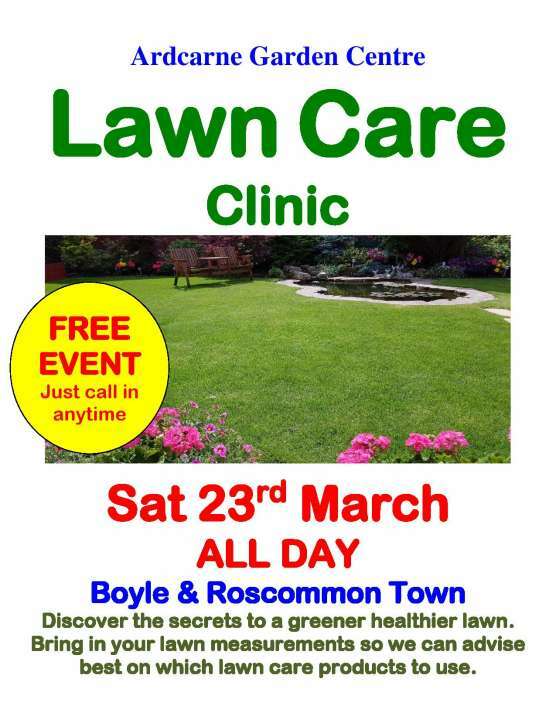 Drop in anytime to our Lawn Care Clinic. Help is on hand to solve your lawn care problems. Advice on keeping your lawn in tip top shape year round. 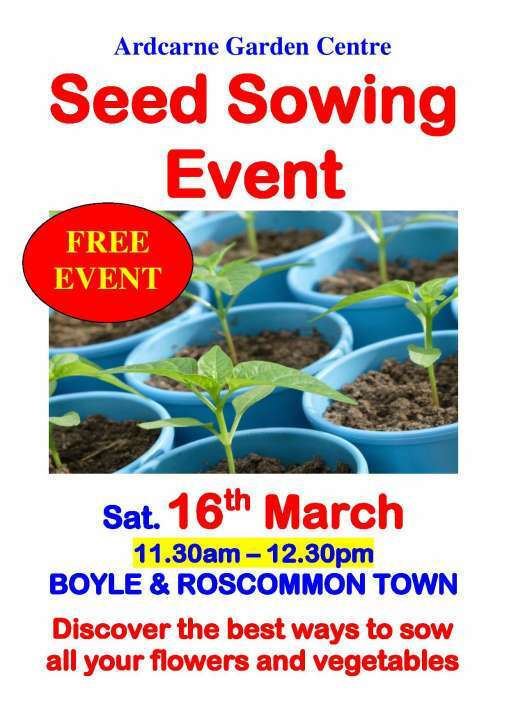 Kick start your St. Patrick's Day weekend with a masterclass in seed sowing! 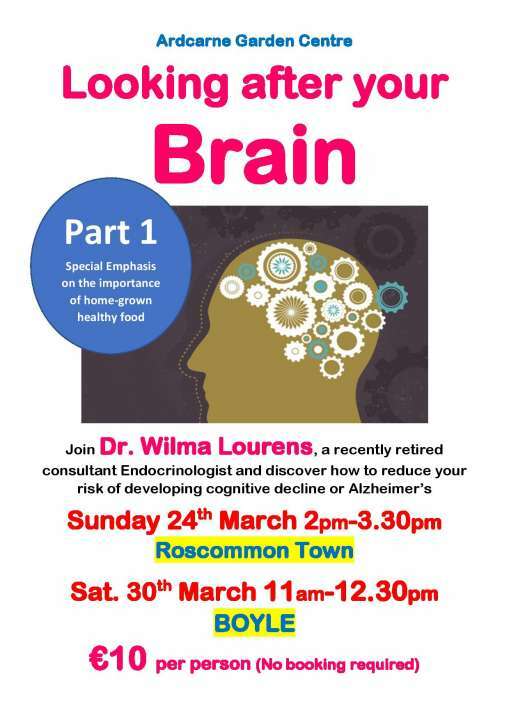 FREE Short Demonstrations. 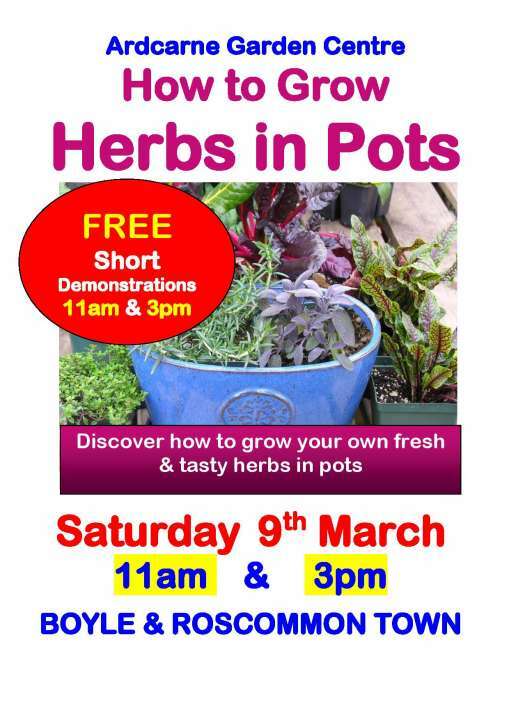 Discover how to grow your own fresh and tasty herbs in pots.